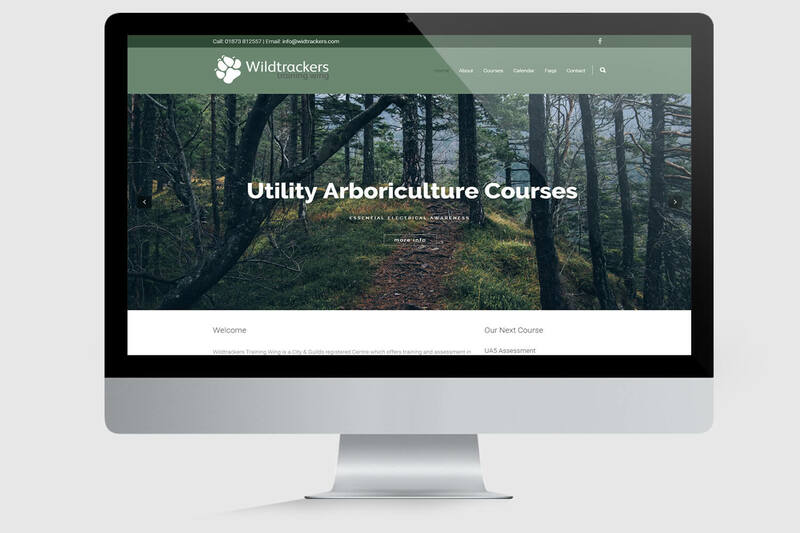 Wildtrackers Training Wing is an Arboricultural Training and Assessment Organisation based on the Glanusk Estate, Crickhowell which specialises in training for the aboricultural and forestry industries along with driver based training. 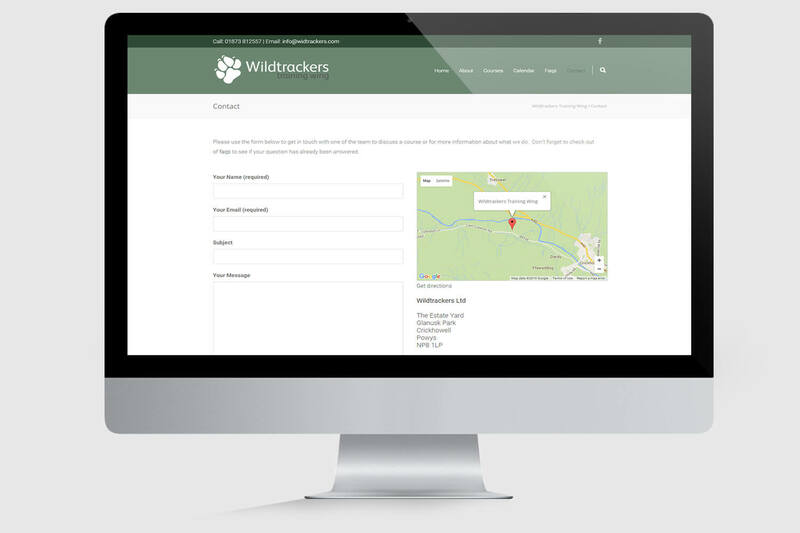 The site we developed was an update on the previous site we created for Wildtrackers. 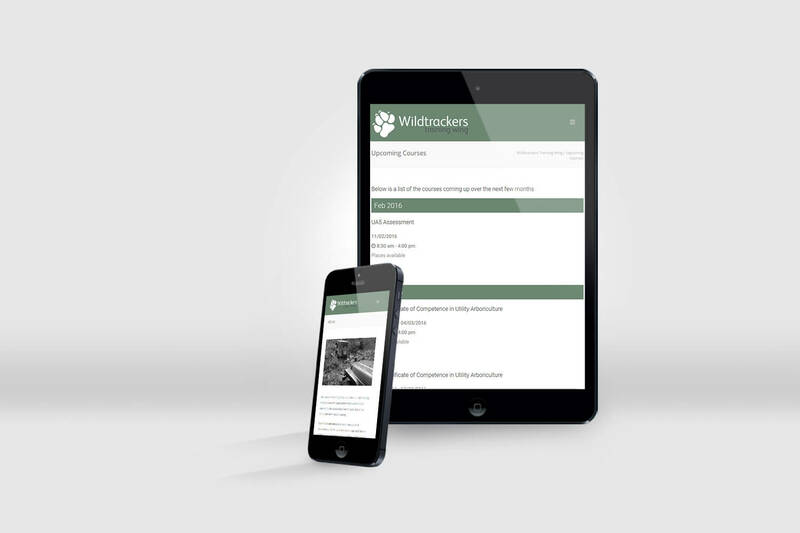 We moved and refreshed all the content from Joomla into a new responsive site created in WordPress. 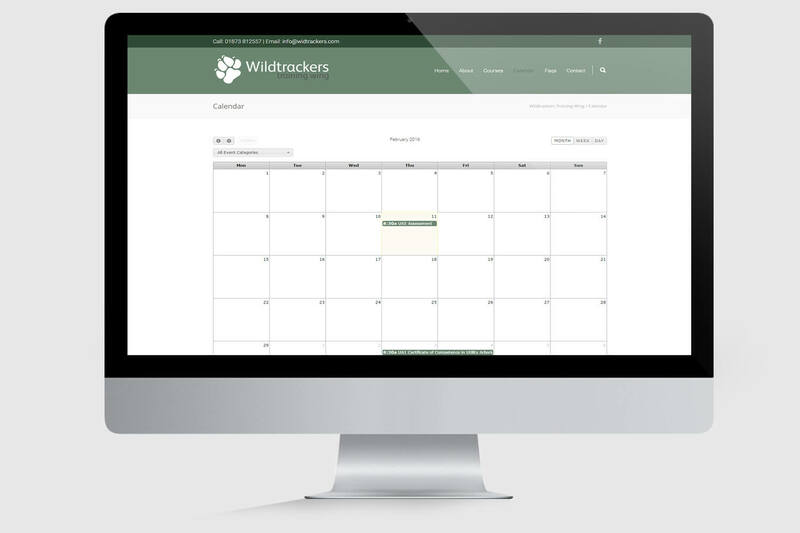 An important feature that was required in the refresh was a calendar that would advertise the courses that are run by Wildtrackers Training Wing.